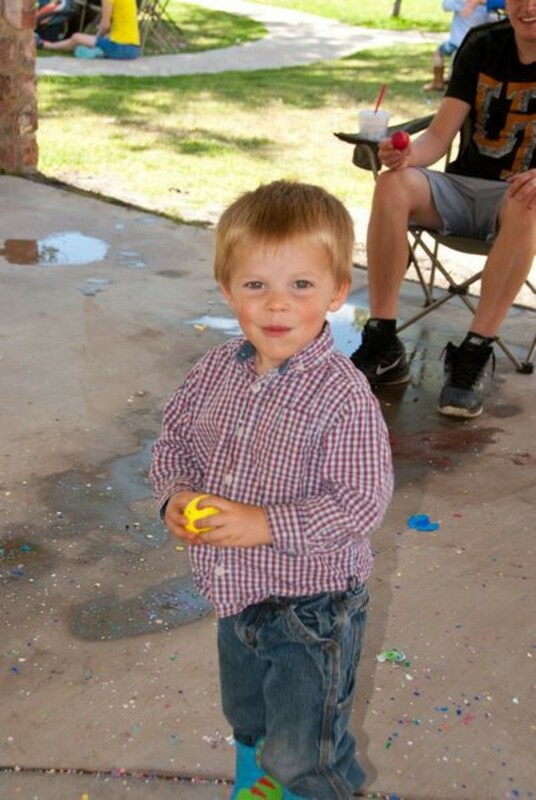 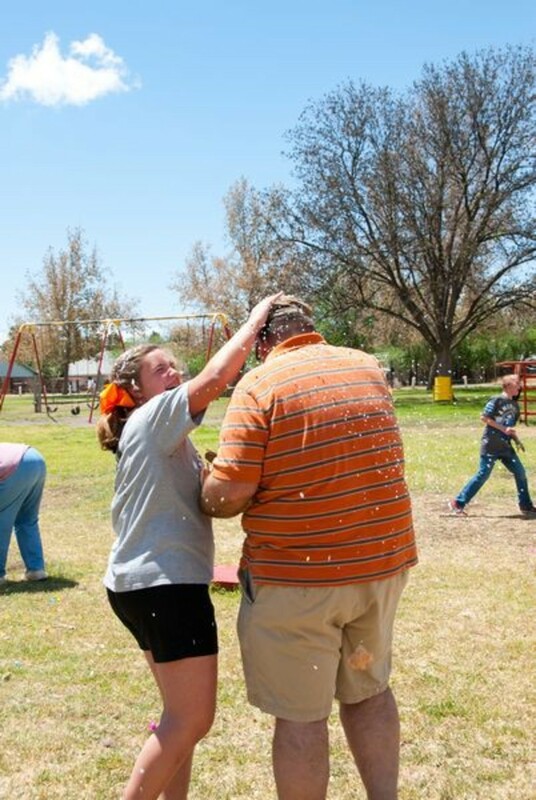 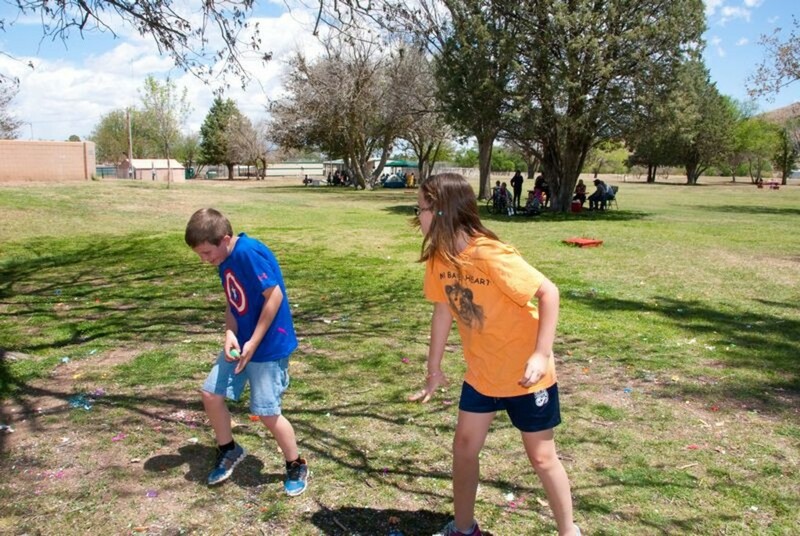 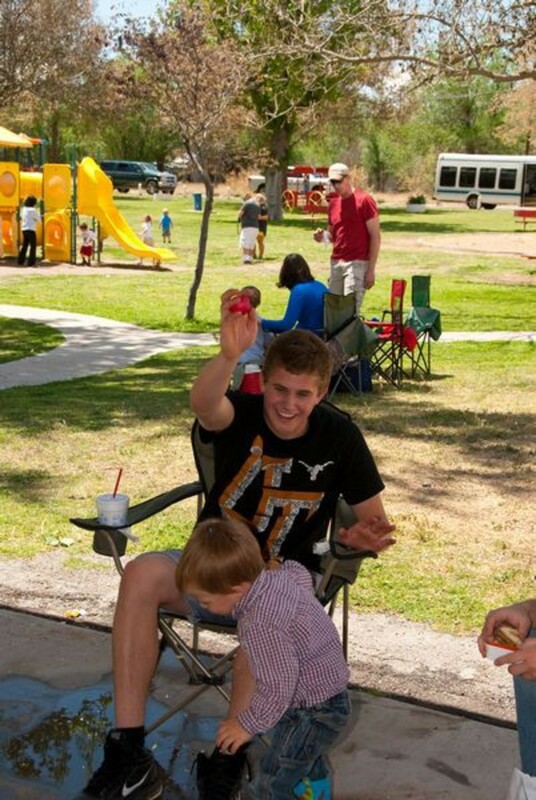 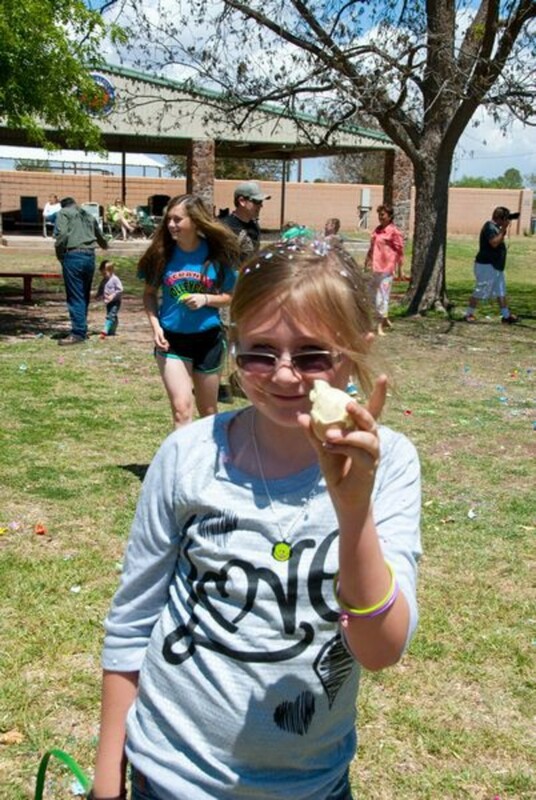 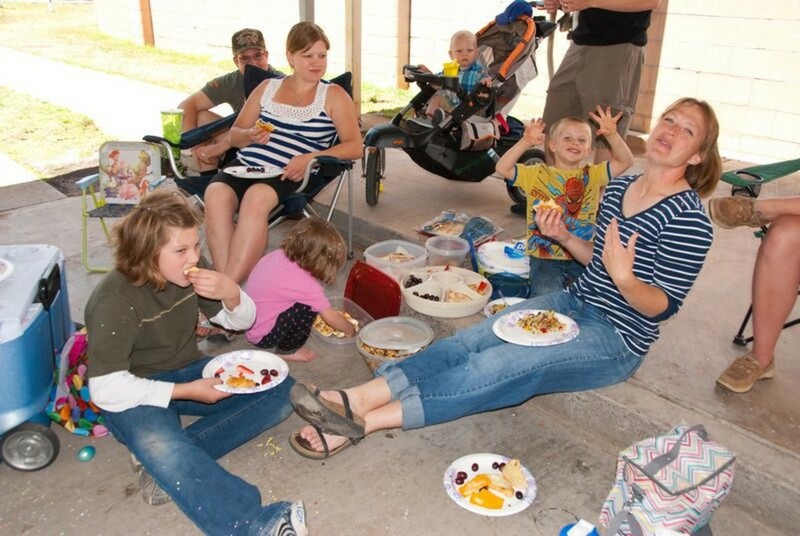 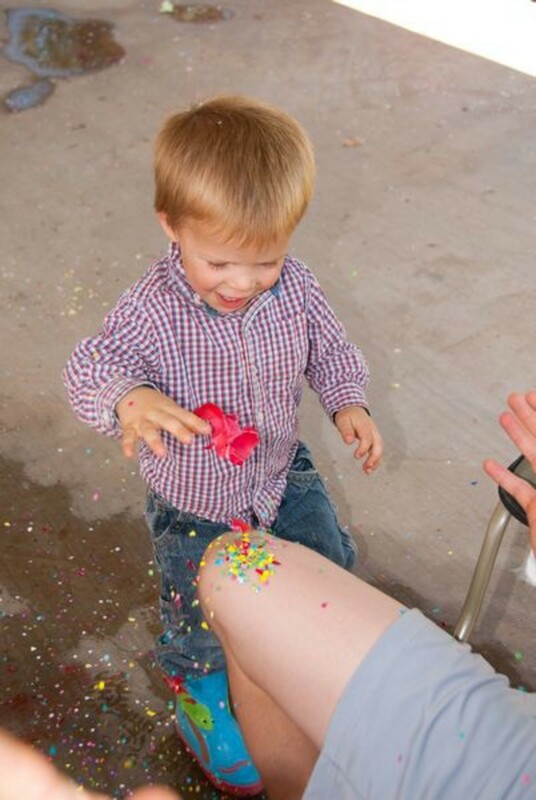 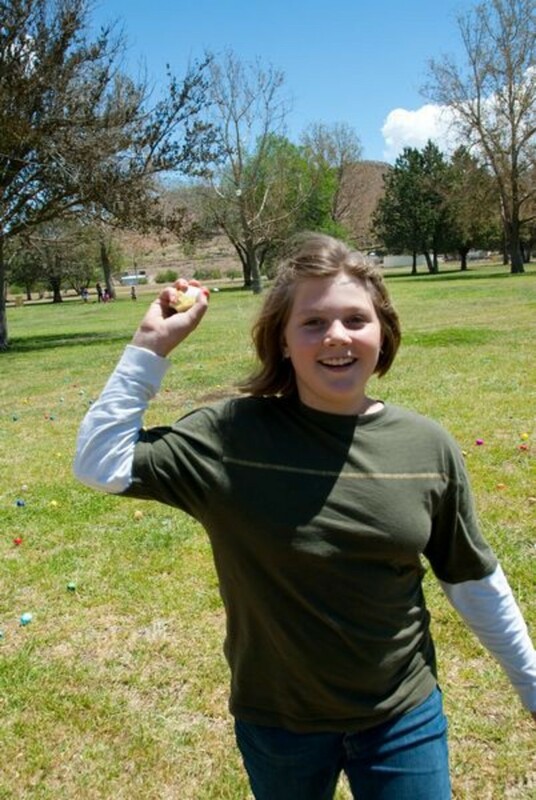 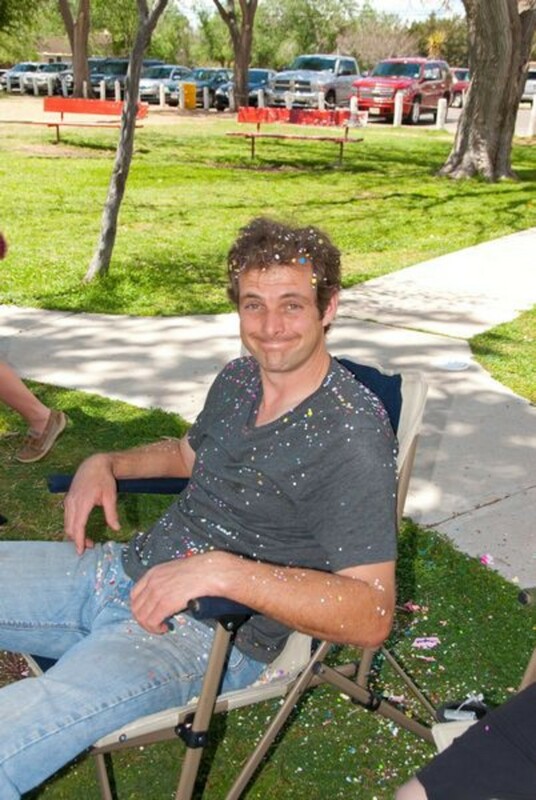 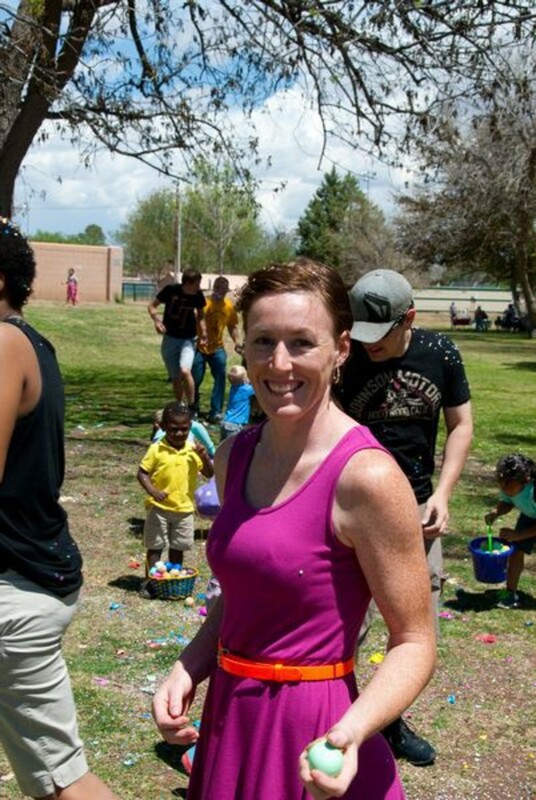 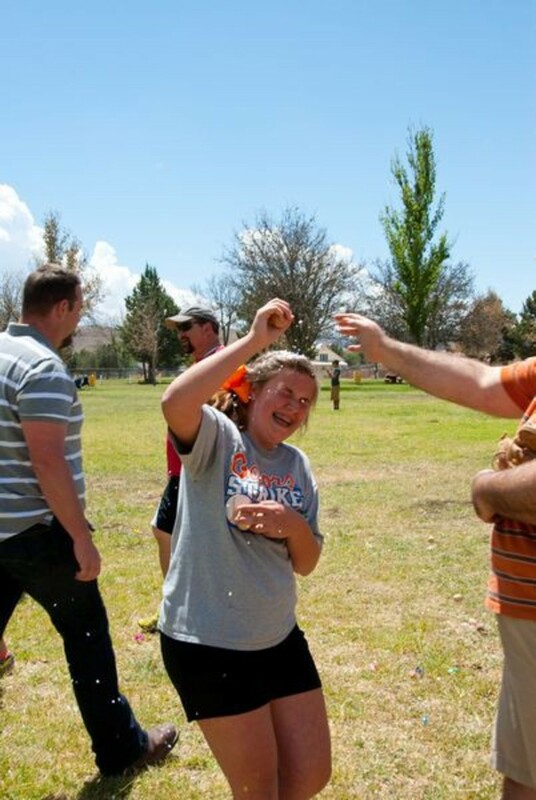 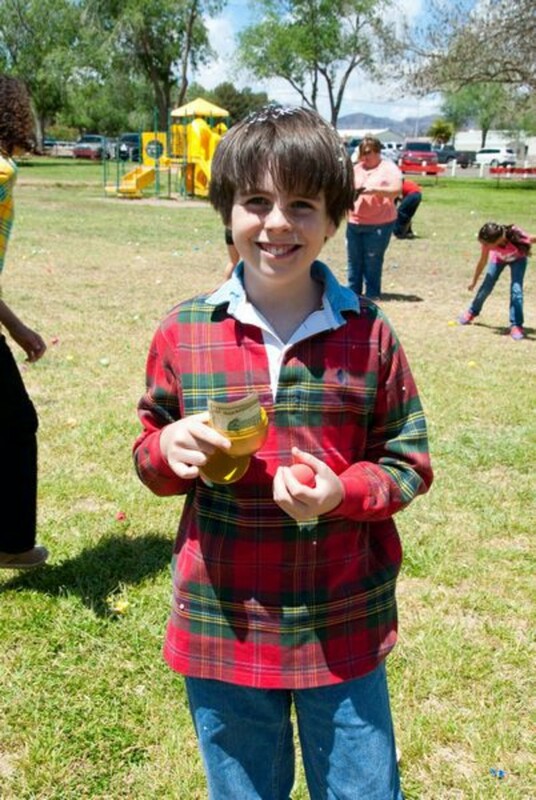 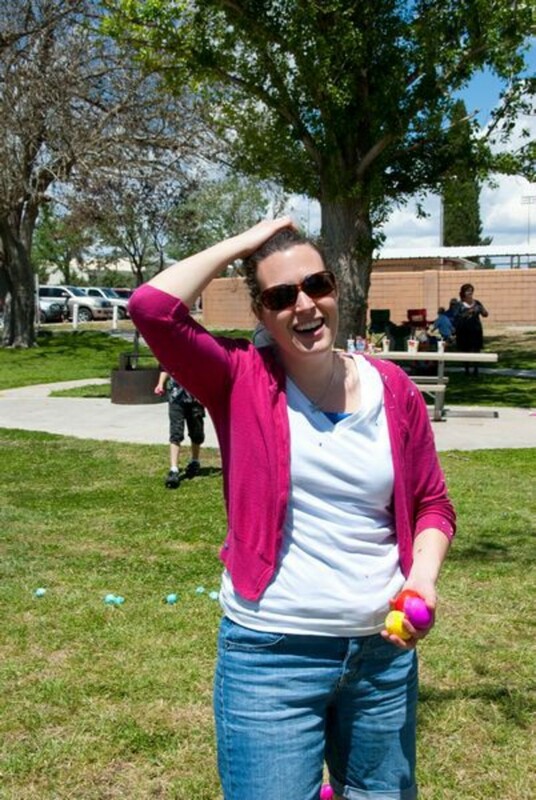 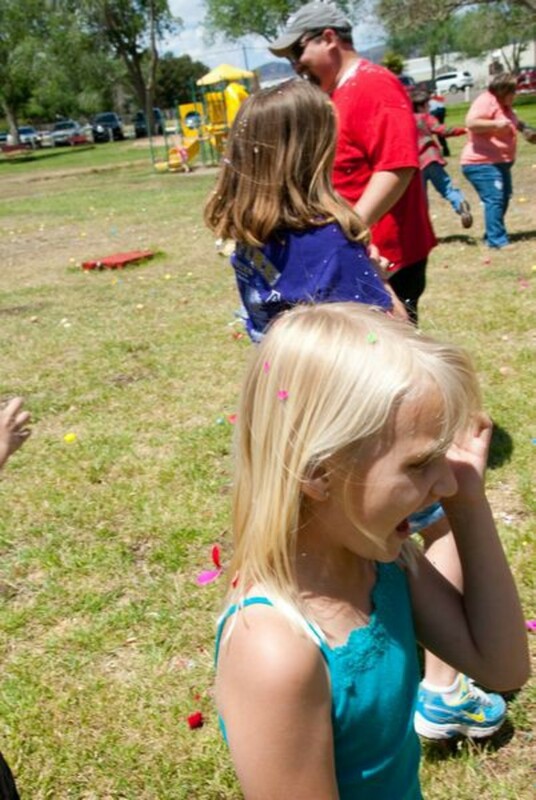 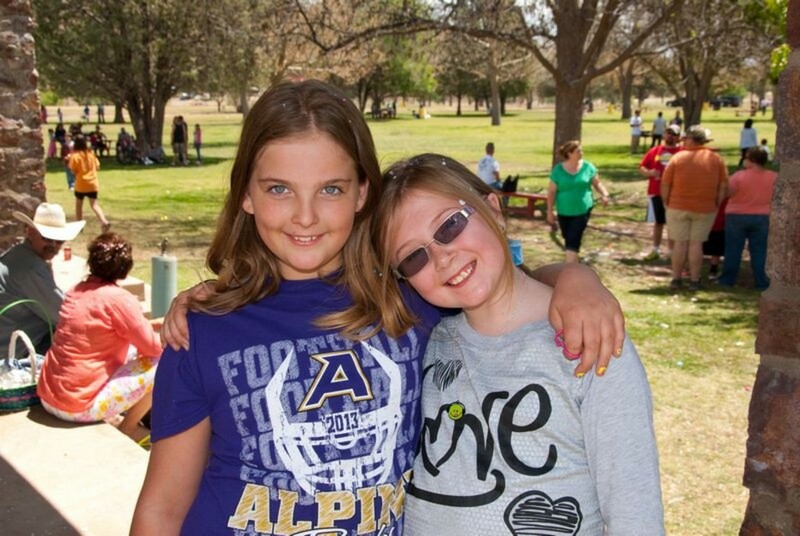 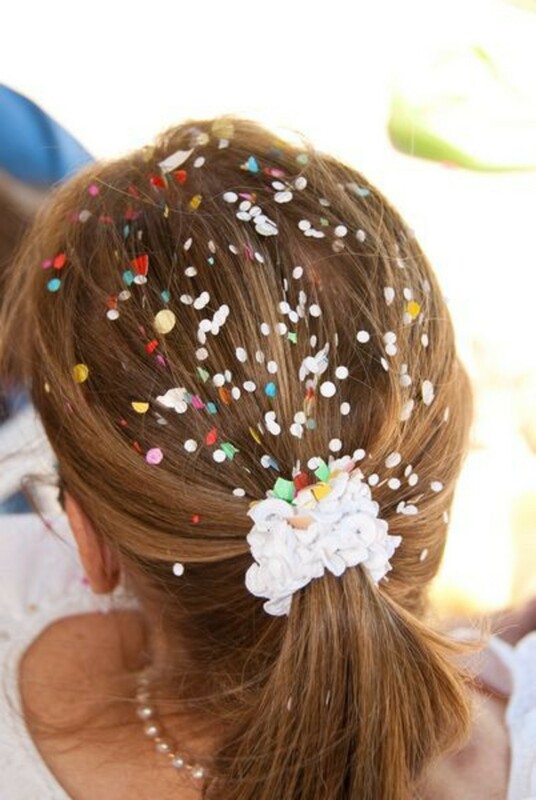 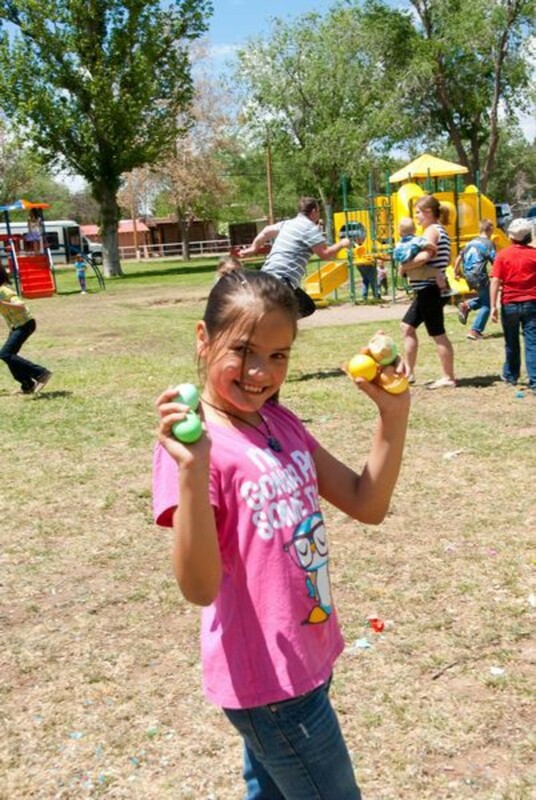 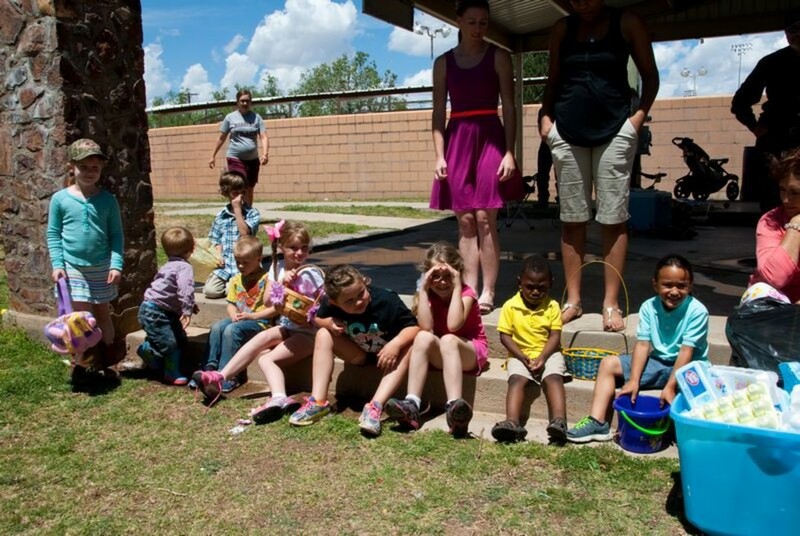 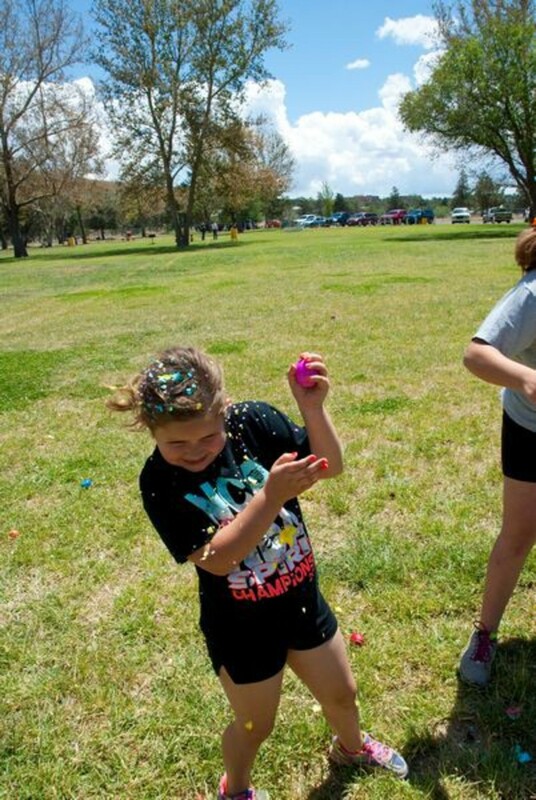 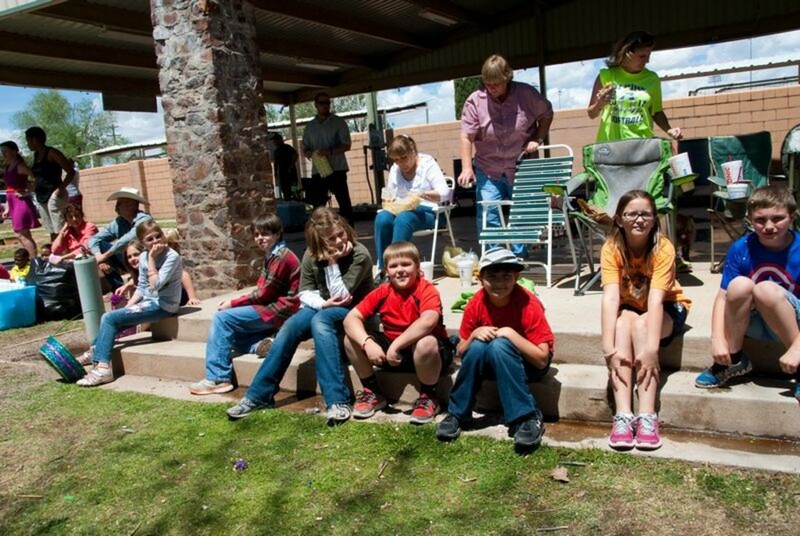 First Baptist Church of Alpine - Pictures - Confetti Egg Bash Madness! 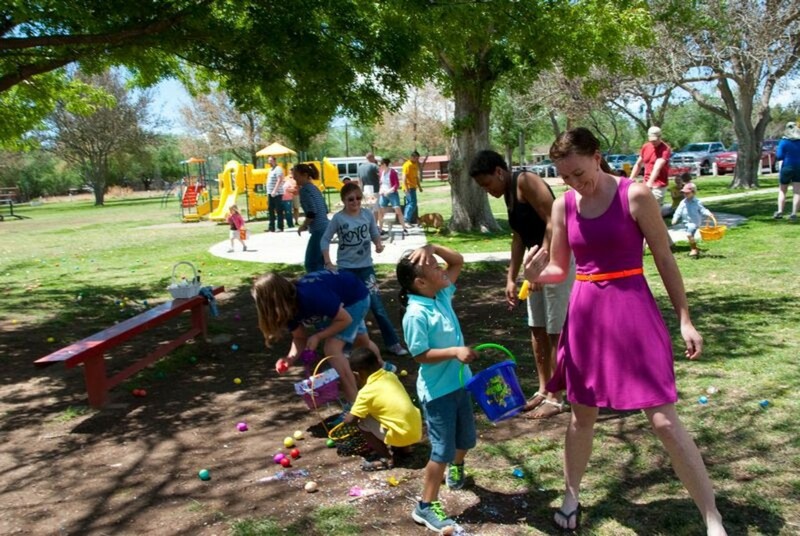 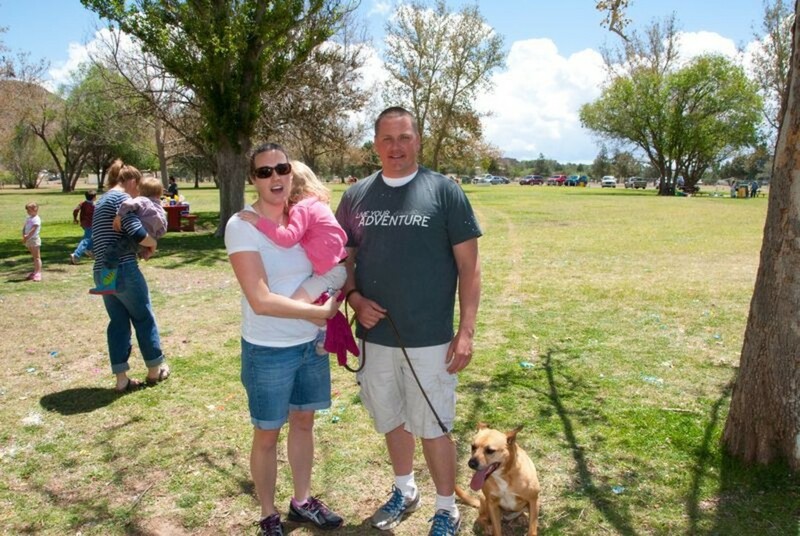 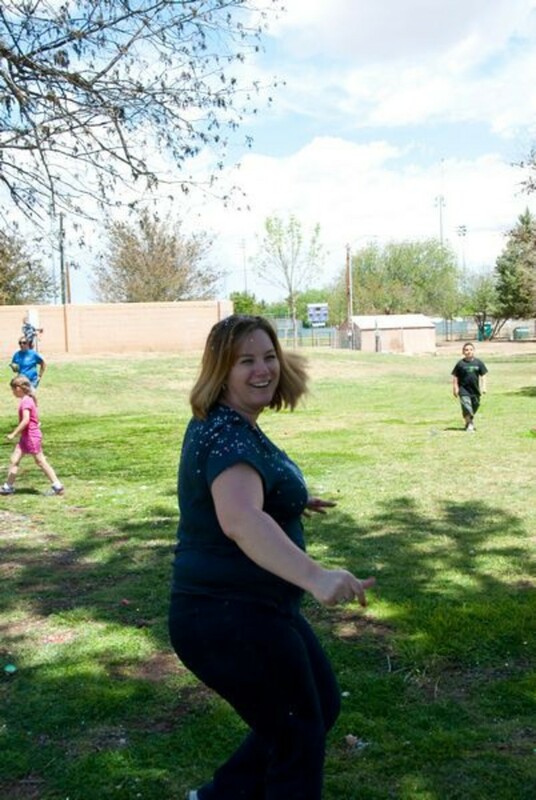 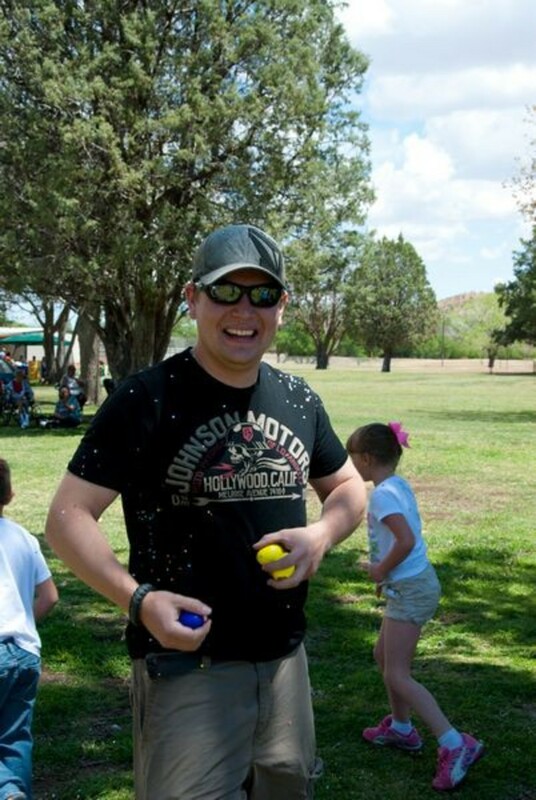 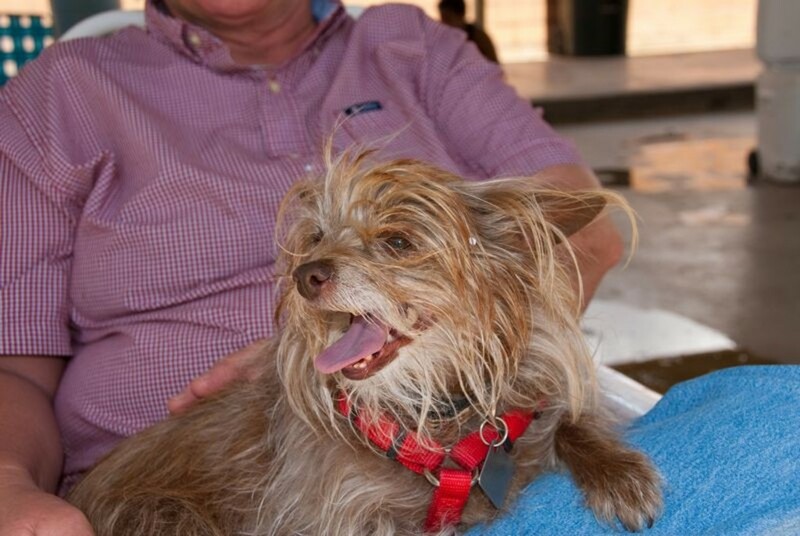 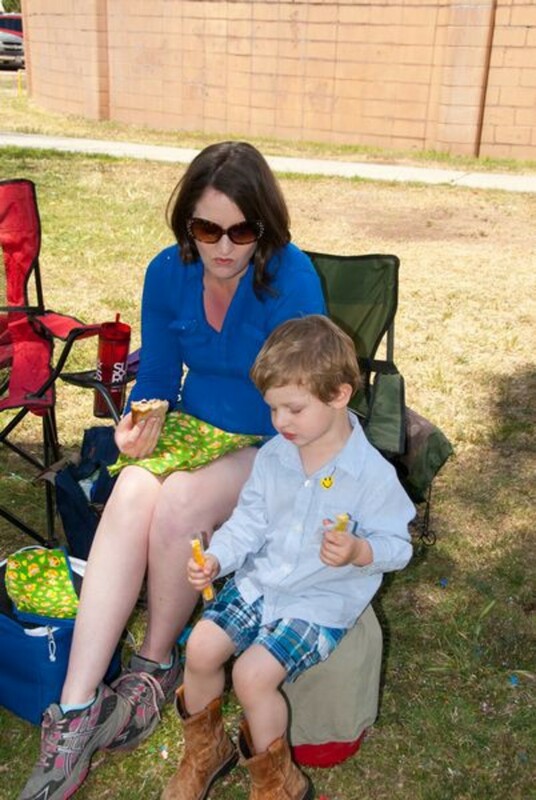 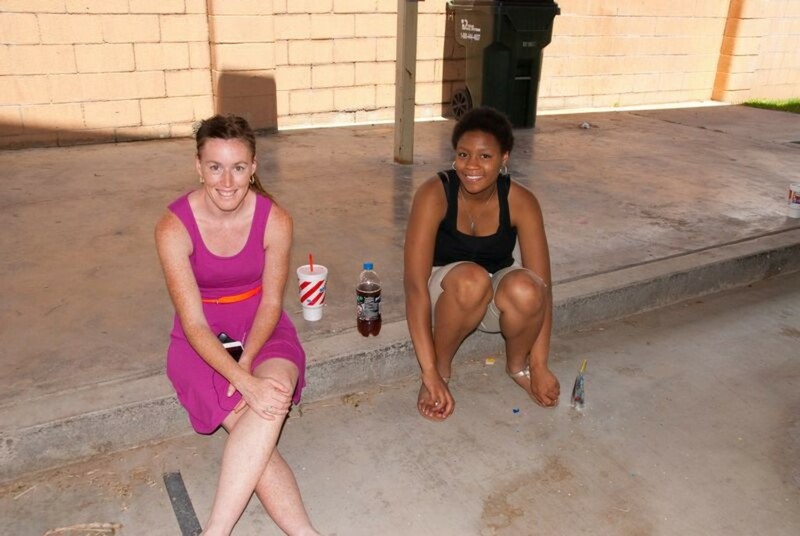 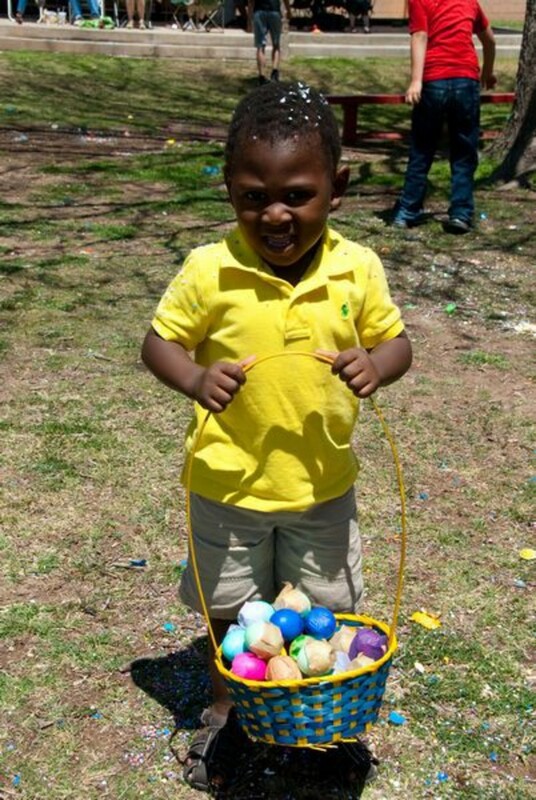 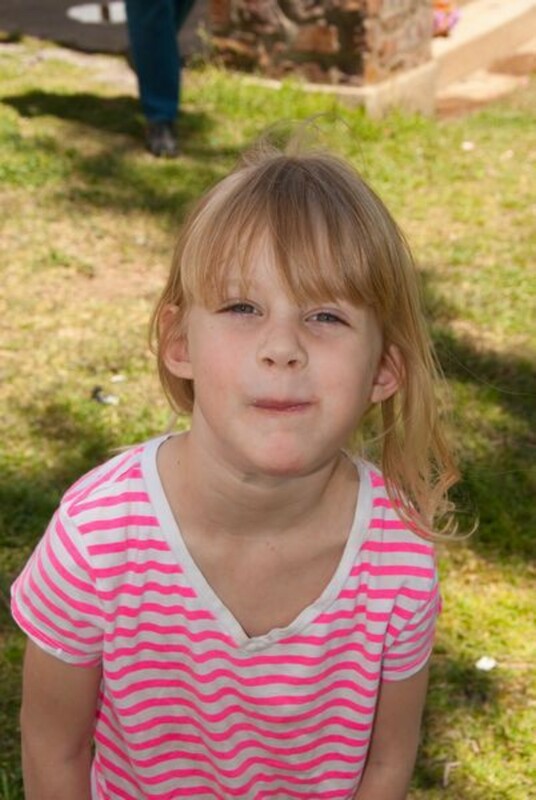 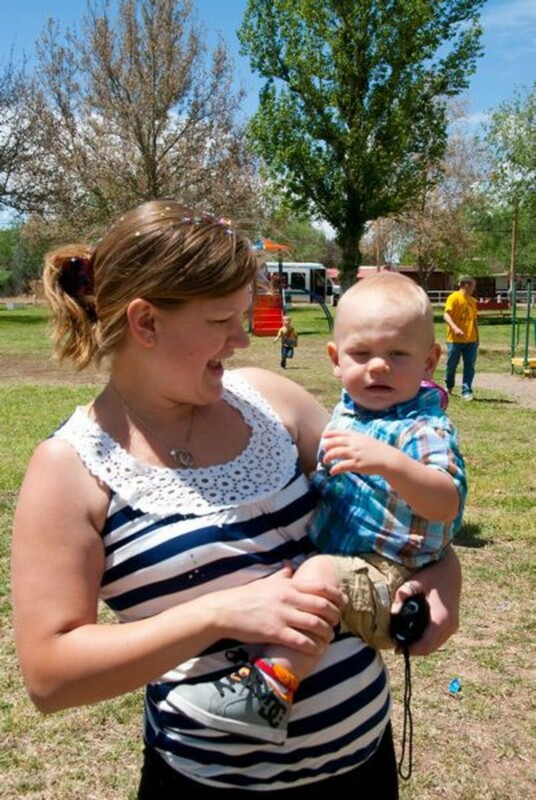 It was a beautiful and fun Easter Sunday at Kokernot Park. 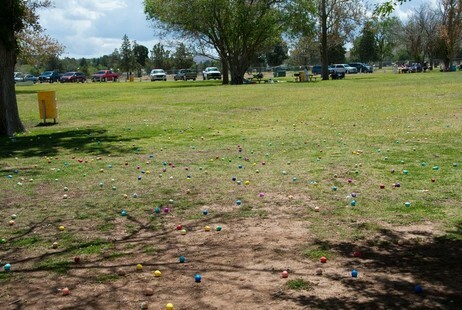 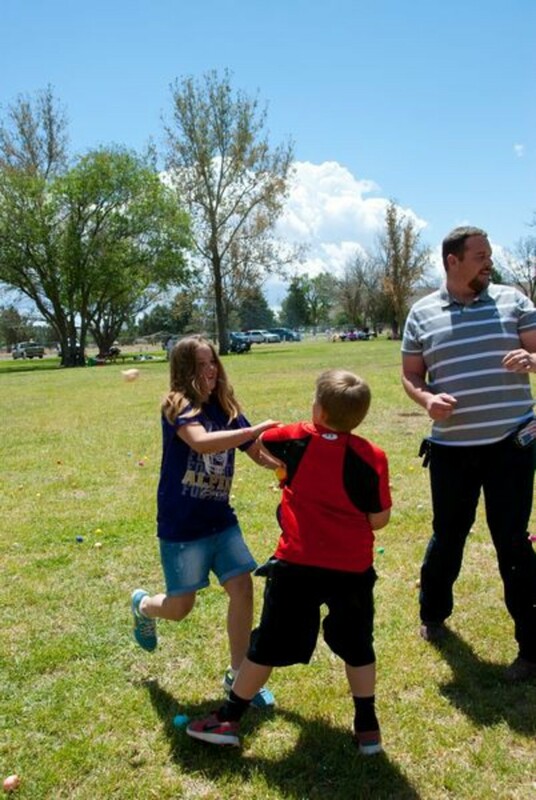 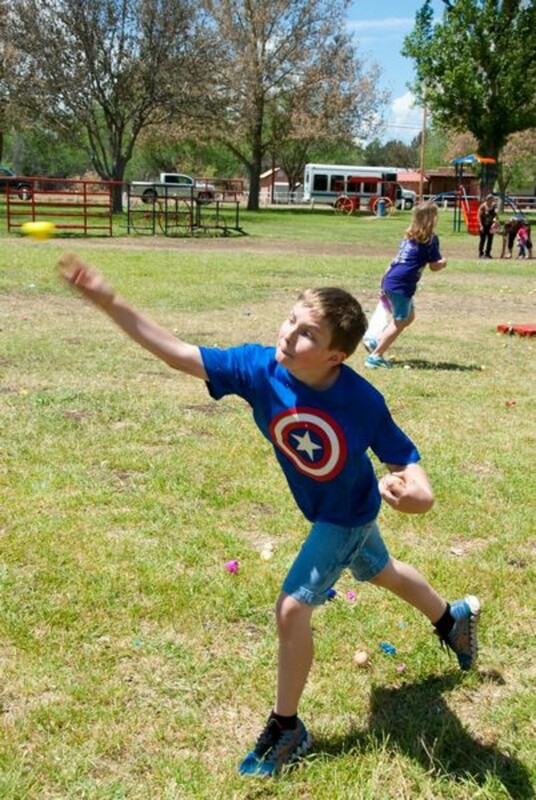 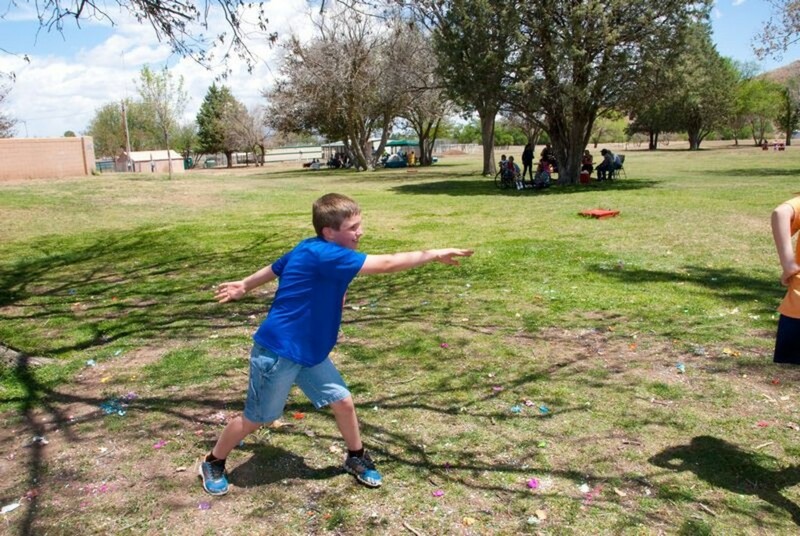 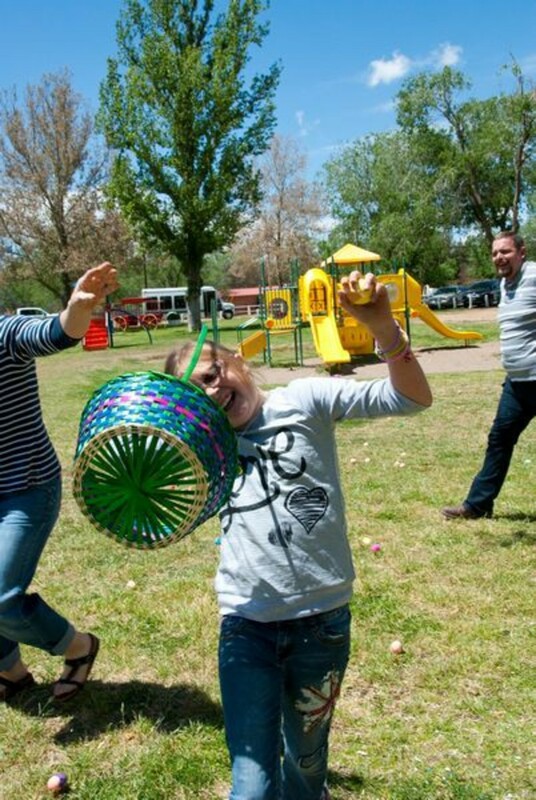 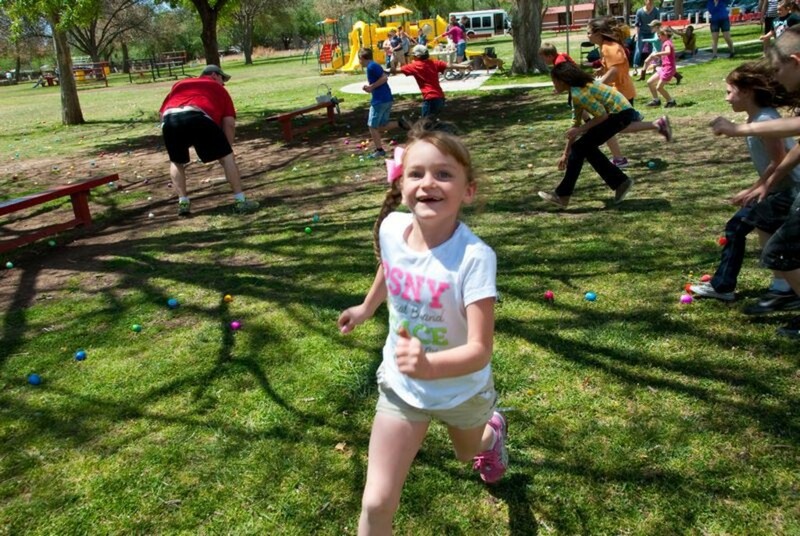 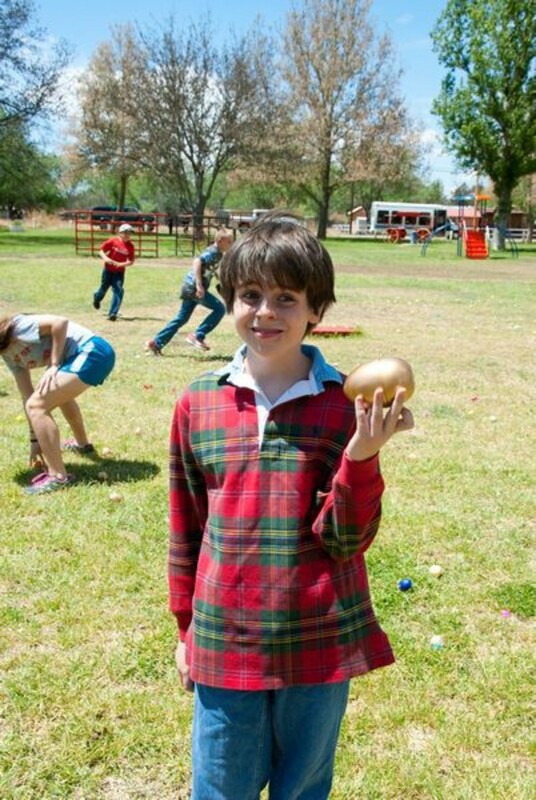 Kids of all ages had a blast smashing 110 dozen eggs over each other's heads.